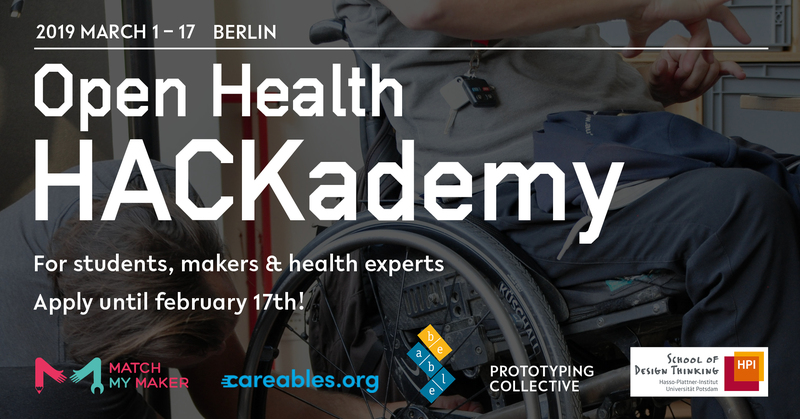 The Open Health HACKademy invites students of different disciplines, people with disabilities, health experts and makers to co-create and share open health care products in a educational program from 1.st till 17th. of march. You can apply to participate until 17.th of February! During the week, the project teams carry out and coordinate their tasks independently. You will learn how to work collaboratively with a mixed team and bring in your skills. You will learn hands-on about user-centered design process from the problem definition to the prototype development. You will have direct experiences with the topics inclusion, accessibility and diversity. 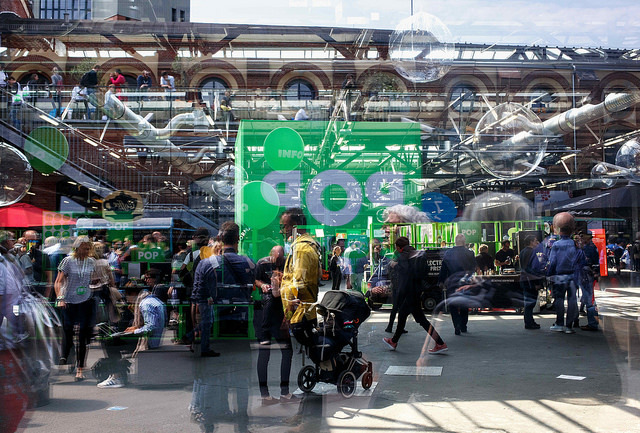 You will gain insights into open source hardware development, electronic prototyping, coding, digital fabrication and methods of design thinking and user centered product development. You should bring interest and openness to collaborative teamwork with people with special needs and people from other disciplines. It would be nice if you bring your own expertise and experience, e.g. if you have a degree in engineering or design, a health degree, experience in making, DIY or tinkering, or basic knowledge in digital fabrication, electronic prototyping or coding. You can find more about the content and application here.